Disc conditions can cause spinal pain, weakness or numbness/tingling in arms or legs. 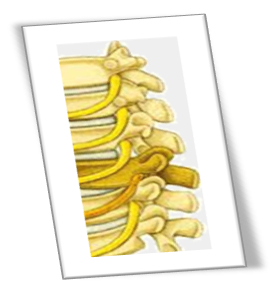 The intervertebral discs are positioned between the vertebrae in the spine. The outside of a disc is made from cartilage, and in the center is a jelly like solution. These discs serve many purposes, including allowing movement of the spine, creating space between the vertebrae, and acting as shock absorbers. The gelatinous middle allows the disc to compress and expand based on impact and movement. Trauma to the spine can cause the discs to herniated, bulge, become displaced (slipped disc), or even rupture. Trauma or direct injury to the area is not the only cause, however. As we get older, the discs can begin to weaken and dehydrate. These conditions can put pressure on the nerves around the spine and cause pain. If you suffer from one of these conditions, you should set up an appointment with Lakewood Chiropractic today. Surgery is risky, expensive, and requires recovery time. In many cases, you can experience relief from these conditions through chiropractic. 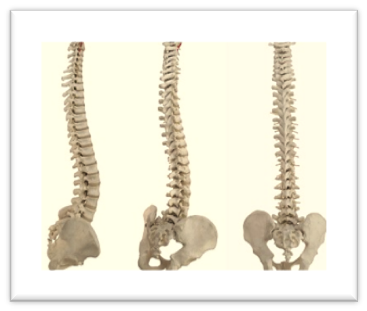 By properly aligning the spine, pressure can be relieved on nerves and on the discs themselves. This will reduce and hopefully eliminate your pain and discomfort and allow you to live a normal lifestyle. If you are in pain schedule an appointment today or call us at 816.373.3373 for a complimentary exam and consultation.